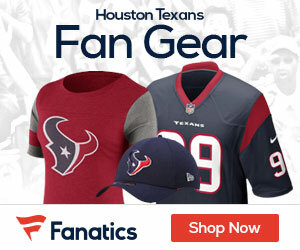 Whatever the external conversation about Texans outside linebacker Jadeveon Clowney, his coach wanted one thing understood on Monday, Tania Ganguli of ESPN.com reports. So far, the Texans rookie has missed eight games and seen limited playing time in the games he has played. 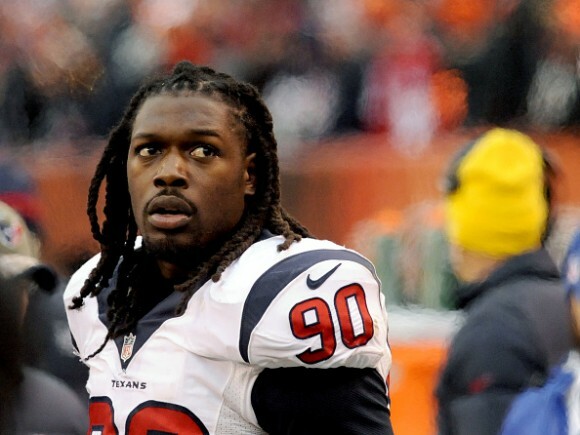 Clowney got his most significant playing time two weeks ago against the Cincinnati Bengals, when he played 49 snaps.